I strongly recommend reading my first article in this series, Think Aloud the New Read Aloud, before reading this read aloud lesson. See the series option below. A think aloud is a little bit different from a read aloud and I use the book Chrysanthemum, by Kevin Henkes as a think aloud lesson. The first article in the series will help to make this lesson easier to understand. This is a planned think aloud using the book, Chrysanthemum. Provided is a model of how to think aloud about Chrysanthemum’s dilemma of being teased about her name and the effect that the teasing caused to her self-esteem. You are still doing a read aloud, but without interaction from the students. Instead of having the students discuss the story by way of turn-and-talks, use the think aloud plan to model what you are thinking in your mind (i.e., comprehension) to the students. It’s a great book to use for lessons on friendship, bullying, feelings and/or self-esteem. Chrysanthemum thought her name was absolutely perfect. And then she started school. Stop at this page (Post-it) and notice to yourself (aloud) that he repeated the words again and keep reading. 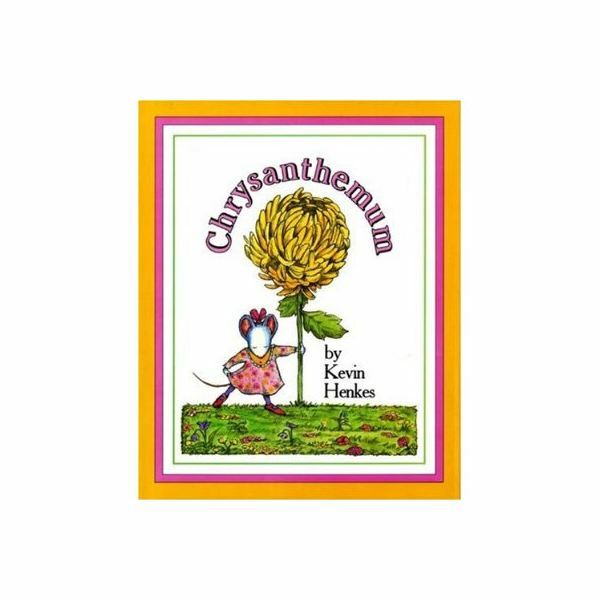 Mrs. Twinkle overheard the students teasing Chrysanthemum and disclosed to the class that she too was named after the flower, Delphinium. She was considering naming her baby Chrysanthemum if it was a girl. This was validation for Chrysanthemum. What effect did the teasing have on Chrysanthemum? What happened in the story to change Chrysanthemum’s sadness? What did we learn about other people’s differences? What would you say to Chrysanthemum if you could? Henkes, Kevin. Chrysanthemum. Mulberry Books, 1991. Here are a few lessons on think alouds and read alouds to supplement your teaching by Laurie Patsalides. Read-Aloud Lesson Ideas With "A Chair for My Mother"